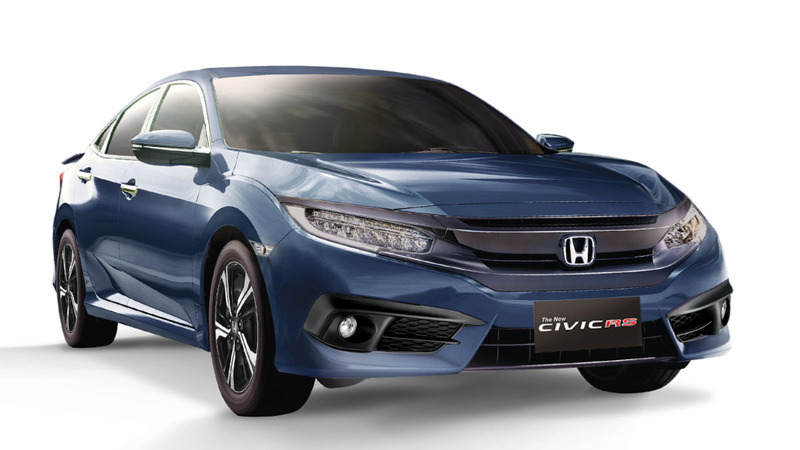 Last month, the current-generation Honda Civic 1.8E CVT received a minor upgrade courtesy of a pair of additional convenience features. Now, it looks like the sedan's higher-end RS Turbo variant will be getting the same goods. 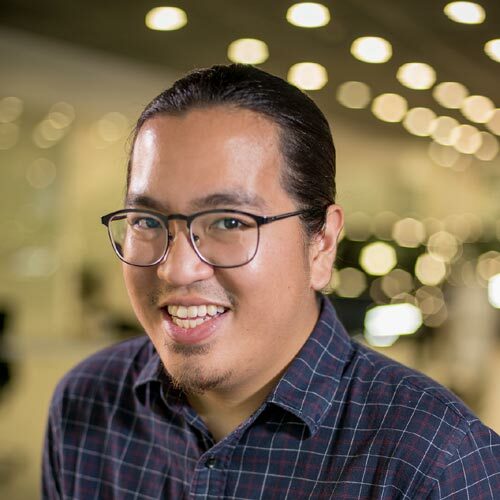 Honda Cars Philippines has announced that the Civic RS Turbo will be getting a new pair of power folding side mirrors and a speed-sensing automatic lock feature. The latter is programmed to lock the vehicle's doors upon reaching speeds of 15kph--useful if you're the forgetful type. 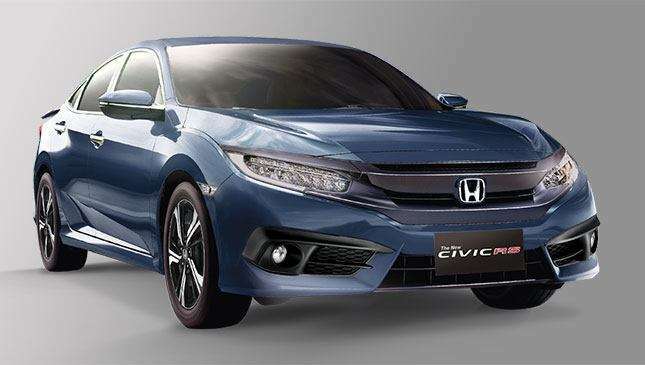 The base 1.8 E CVT Civic received both features last month. 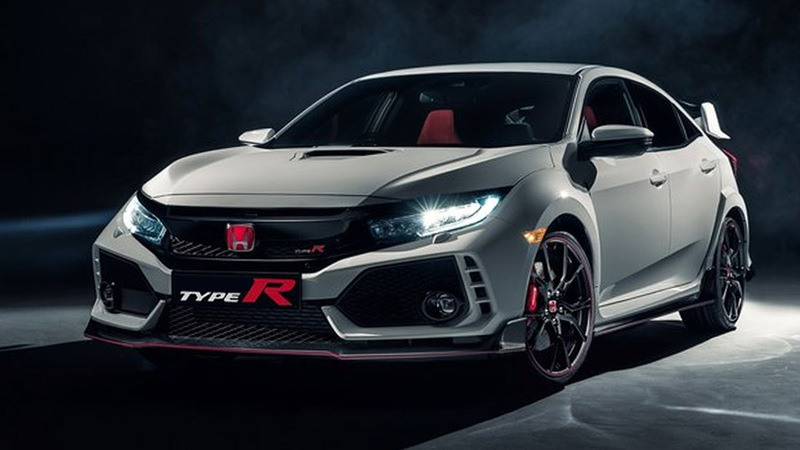 There will be no performance improvements, as the RS Turbo will still run on the same VTEC turbo engine. Honda says the minor changes will not only provide additional convenience, but an improved ownership experience as a whole as well. 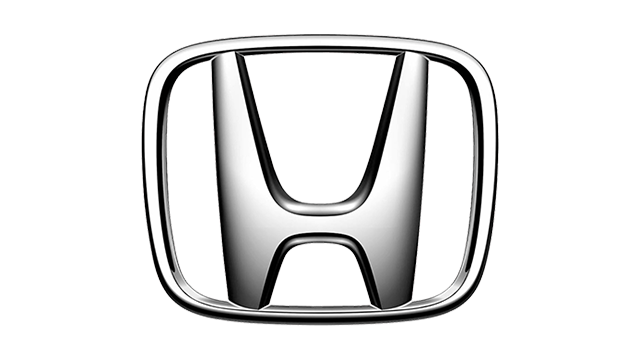 The updated sedan is readily available at all Honda dealerships nationwide. Will you be checking one out? Considering the price increase isn't too substantial, we think you should.